Started in 2005, the Casino has been in operation for a decade and a half. The Casino has maintained a wide range of clientele through the provision of diverse slots and games. The Casino is owned by Repus Apud Casinos and is regulated by the Costa Rican Government. However, the Casino has been blacklisted because of unethical practices and unresponsiveness. 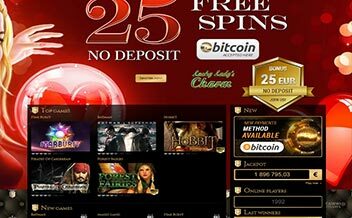 The Casino promises their fans an amazing experience with the assortment of online Casino games as well as deposit and non-deposit bonuses that they offer. The Casino features more than 20 Novomatic slots and is encrypted with the renowned SSL security system to enhance the client’s security. Just like other Casinos, Casino Atlanta offers players several bonuses and promotions with the aim of enticing them and ensuring that they are playing at all times. 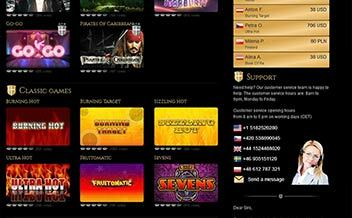 The Casino, however, has one of the meanest welcome bonus which includes a €25 bonus upon registration. 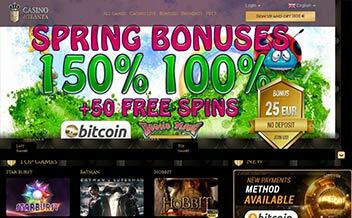 The Casino also has other promotions that mostly include free spins for existing players. Powered by the Novomatic software provider, the Casino has an elegant and stylish software that features a completely instant play user-friendly interface. 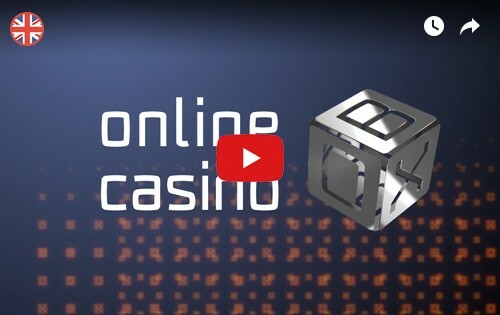 Players can enjoy their favorite games seamlessly at the Casino. The Casino’s software is audited for fairness by independent experts. 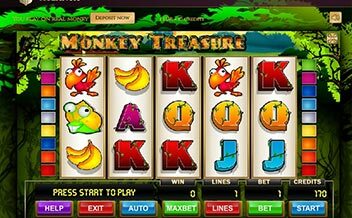 The Casino generally has a limited online Casino game offering. However, the Casino has a number of table games that players can enjoy. Some of these games include Blackjack variants, Roulette variants, and Baccarat variants. The Casino also has the needs of Video Poker fans taken care of. Novomatic which is the main developer of the Casino is responsible for the few games available and promises more in the future. Some of these games include Sizzling Seven Deluxe, Mad Joker, Flaming Hot, Hot Fruit, among others. Bank Wire Transfer, Visa, MasterCard, Skrill, moneta.ru.  Skrill, Paysafe Card, Neteller, Fast Bank Transfer, WebMoney, and Trustly. US dollars, Euros, Polish zlotys. Casino Atlanta is a completely instant play Casino which allows players to enjoy their favorite slots without having to download additional files necessarily. The Casino also runs on some of the major web browsers including Internet Explorer, Chrome, and Mozilla. Casino Atlanta is one of the long-standing online Casinos that is still in operation. The Casino has a stingy welcome bonus and live chat is not available on a 24 hours basis. Additionally, there have been concerns on the accurateness of their games with many players being duped their money. Not Recommended!